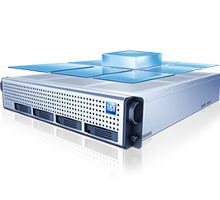 Netedge Technology is a leading VPS server management company. We have been managing VPS from early days of its invention. It’s been more than 12 years we have been managing and providing support of VPS servers. 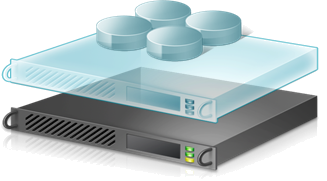 We can manage any kind of VPS servers of Xen, KVM, OpenVZ with and without control panel. VPS server management packages are useful for VPS owners who does not have team of administrators to manage their servers or enough technical knowledge. Any one who want to get the VPS management done on ongoing bases. Our VPS management packages designed for web hosting starter, shared hosting provider, individual VPS owner and VPS end user. needs a technical and expert helping hand so that they don't need to be concerned about it and concentrate on their business development. We are providing all kind f VPS node management. This package is more useful for hosting companies or corporates having more than one VPS and need full management of the server including VPS servers and its host server. We can manage almost all the VPS technologies.